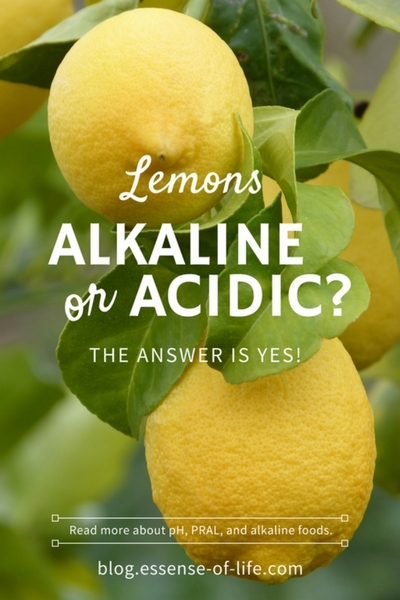 Are lemons alkaline or acidic? Why is highly acidic lemon juice is actually known as a potent alkaline-forming food? Learn more about measuring the pH of everyday foods in this informative article. If you were to freshly squeeze the juice from a lemon and use pH testing strips to determine its pH value, you would definitely see a strong acidic reading of about 2. This is because lemons contain high amounts of citric acid, as well as ascorbic acid and malic acid. But an interesting thing happens when naturally acidic foods like lemons are digested – they can actually become alkaline-forming and no longer contribute acids to the system. How is this possible? This is because the actual pH of a food itself, before digestion, has no bearing on the acid-forming or alkaline-forming properties of that same food after digestion. What determines the alkaline or acidic affect of a food is how it breaks down during digestion into its component mineral nutrients. 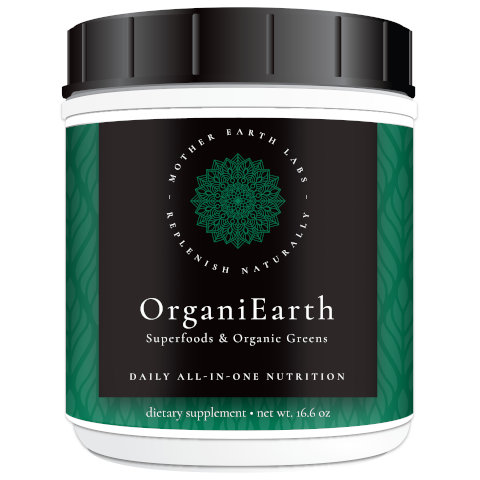 All foods contain both acid-forming minerals and alkaline-forming minerals. After the food has been metabolized, the acidity or alkalinity it contributes to the body will depend on which remaining minerals are most dominant. The acronym pH stands for Potential Hydrogen (H+) and is a measure of the saturation of hydrogen ions in a solution. The more hydrogen ions, the more acidic a solution is. The pH scale is an exponential scale which ranges from 0 (very acidic) to 14 (very basic). The pH value of 7 represents neutral, values below 7 are increasingly acidic, while values above 7 are increasingly alkaline (basic). Dropping from a neutral pH 7 to an acidic pH 6 represents a 10-fold increase in acidity. Dropping further from pH 6 to pH 5 is yet another 10-fold increase in acidity, thus a 100-fold increase in acidity from pH 7. The pH of many important systems in the body is tightly regulated in a process called acid-base homeostasis. A pH balancing act is continuously going on to maintain this homeostasis. For example, the pH of the blood must be maintained in the 7.35 to 7.45 range in order for the cells in the body to function properly. Enzymes, vital for the chemical reactions necessary for life itself, must also stay within a specific pH range in order to function optimally. Any deviation outside these narrow limits results in the enzyme becoming inactive, and therefore non-functional. Your body has three major mechanisms, called buffering systems, in place to prevent dietary and metabolic acids from shifting the pH homeostasis of these important systems outside of the narrow range needed for optimum function. Normal everyday cellular metabolism and energy production result in a continuous release of various acids – for example, lactic acid which is the waste by-product of muscle activity – into the body. In addition the foods that we eat every day can contribute additional acids into the system. These acids must be buffered, or neutralized, otherwise they can build up and lead to a condition called acidosis. Three important buffering systems, which neutralize and remove excess acids, are always at work maintaining pH balance in the body. 1. Kidneys: eliminate excess hydrogen ions (H+ / acids) through the urine. How Does Food Affect pH After Digestion? Metabolism is the process whereby a substance is broken down into its components to yield energy for vital processes and to provide the basis for other important substances to be synthesized. In the process of digestion, food is metabolized (“burned” or oxidized) into its component minerals for ready access by the body. As mentioned previously, foods are composed of two classes of minerals: acid-forming minerals and alkaline-forming minerals. The first class – acid-forming minerals – consists of the minerals sulphur, phosphorus, and chlorine that, when metabolized, release a large number of hydrogen (H+) ions, which create an acidic environment. The second class – alkaline-forming minerals – consists of minerals such as potassium, sodium, calcium, and magnesium that accept or combine with hydrogen (H+) ions to create an alkaline environment. High protein foods, such as meat, dairy products, and grains, tend to be high in sulfur-containing amino acids. The by-products of protein metabolism (sulphuric acid, as well as phosphoric acid and uric acid) make these foods very acid-forming. Fruits and vegetables, on the other hand, do not contain high levels of these acid-forming amino acids, and instead have a predominantly alkaline-forming mineral composition. How Can Diet Reduce Overall Acidity? It is now recognized in the field of nutritional medicine, as well as other related sciences, that what we eat has a direct effect on the body’s acid-base status, and that through dietary changes we can manipulate the overall acid load. Eating excessive amounts of high protein acid-forming foods like meats, dairy products, and grains depletes the body’s alkaline reserves, overworks the lungs and kidneys, and over time puts strain on the entire system, which can begin to break down as acids build up. Through the diet, we can prevent unnecessary overwork by these important buffer systems. The more alkaline-forming foods we eat, the less work the body must do to neutralize excess acids, whether these acids come from the diet or through normal everyday metabolic processes. A diet rich in vegetables and fruits can therefore provide a ready source of acid-neutralizing alkaline minerals which the body can use tip the balance in favor of health. This is known as “alkalizing”. How Acidic Is My Diet? Studies have shown that the amount of excess acid excreted by the kidneys can be reliably determined from the composition of the foods in the diet. Based on just four nutrients – protein, phosphorus, potassium, and magnesium – the metabolic acid load for any food can be determined. Potential Renal Acid Load (PRAL) is a proven and established formula for calculating these values with scientific accuracy. Positive (+) PRAL values indicate the potential acidity being contributed to the body by an acid-forming food. Negative (-) PRAL values, on the other hand, are good numbers and indicate the potential alkalinity being contributed by base-forming foods. Foods like meats and grains, which are composed of acidic nutrients such as proteins, phosphorus, and sulfur, have a positive (+) PRAL value because they increase the amount of acid which the kidneys have to filter from the body. Foods with a negative (-) PRAL value such as vegetables and fruits, which are high in alkaline nutrients like potassium, calcium, and magnesium, reduce the burden on the kidneys by reducing the overall acid load. 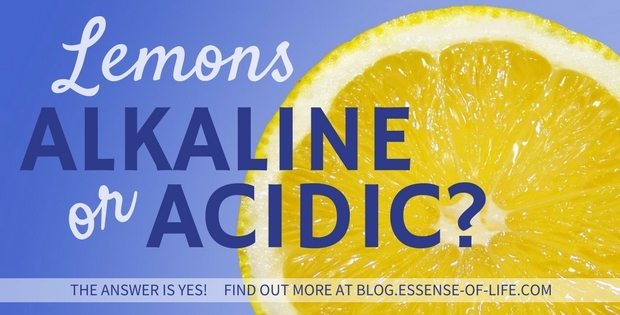 Are Lemons Alkaline or Acidic? The Answer is Yes! Fruits and vegetables, many of which are acidic in their natural state, undergo a dramatic change during metabolism – acids are neutralized and alkaline elements become the dominant presence. This is why highly acidic lemon juice is actually known as a potent alkaline-forming food. So are lemons alkaline or acidic? The answer to both is yes! • What is the pH Scale? How Do I Test My pH Levels? Alkaline Water vs. Distilled Water: Which is Best? This article is copyright ©2018 Essense of Life, LLC. All rights reserved. Do not copy without permission. 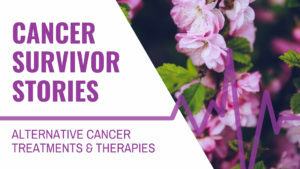 This information is not medical advice and is certainly not intended to replace the advice or attention of your personal physician or other healthcare professional. Therefore, consult your doctor or healthcare professional before making any changes to your diet or starting a supplement program.